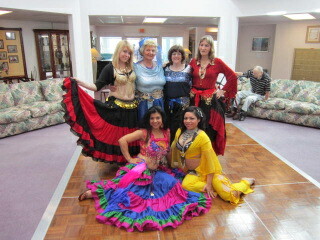 The Jewels of the Desert Belly Dance Group. This entry was posted in Just for the Fun Of It and tagged Belly Dancing, Ellynore Seybold-Smith, Jewels of the Desert. Bookmark the permalink.